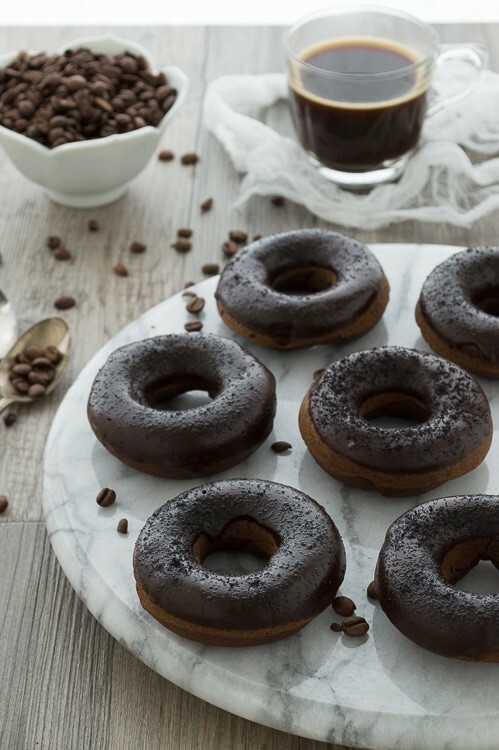 Wake up and smell the coffee in these DONUTS! If you are a coffee lover, I just came up with the world’s greatest invention. A coffee maker that brews coffee AND makes donuts. Now that’s a complete breakfast! Forget about the wheaties and orange juice, now we can have our coffee and eat it too. I am 100% a morning person and don’t need a cup of joe to get me going in the morning. Ryan, on the other hand, is the complete opposite. He hits the snooze 4-6 times each morning. Luckily I get up before him, or his alarm clock would drive me crazy since I am a light sleeper. I’d rather have uninterrupted sleep and set my alarm for the time I need to get up, rather than set my alarm one hour before I need to get up and hit the snooze every 7 minutes. We are polar opposites when it comes to the morning. But I know how to get Ryan out of bed in the morning. Coffee. And if I pair it with a donut, I’ll win the best wife award. While I don’t need a cup of coffee each morning, I am still a huge coffee lover in terms of the taste and smell. 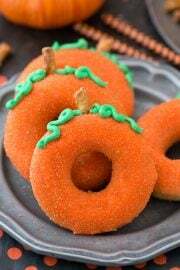 And if you’ve been around for a while you know that I love donuts, as I’ve shared insanely delicious donut recipes here, here, and here. 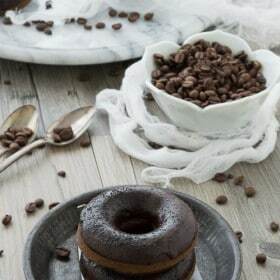 So it’s natural to pair my love for coffee with my love for donuts, and just like that, the coffer lover’s donut was born! Your cup of joe has a new best friend! Preheat the oven to 325 degrees F. Spray a donut pan with cooking spray, use a paper towel to lightly spread/remove excess spray. In a small bowl, combine the flour, sugar, baking powder and salt, set aside. Combine the warm milk, egg, LorAnn Coffee Flavor, butter and oil in a larger bowl. Add the dry ingredients into the wet ingredients, stir until just combined. Bake the donuts for 8-10 minutes, or until a toothpick comes out clean. Remove from the oven and let the donuts sit in the pan for 10 minutes before moving to a wire rack. Combine the chocolate and oil in a shallow microwave safe bowl and microwave on 60% power, stirring every 30 seconds for about 2 minutes. You do not want the chocolate to be too runny. Add in the LorAnn Coffee Flavor. 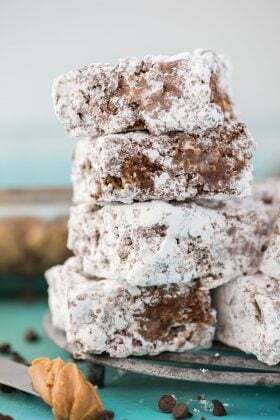 If needed, add in some extra vegetable oil because the coffee flavor can thicken the chocolate. Dip each donut into the glaze, allowing the excess to fall off. Let the donuts sit for a few minutes, allowing the glaze to harden before dusting the donuts with espresso grounds. I’d love some right now! I am the same way! Mornings are my favorite…partly because I get to enjoy a few cups of coffee! These donuts are calling our name, girl! Me and you, a coffee and donut date! I used to be a morning person, and then I had a kid, and mornings are just not what they used to be! So I love anything that keeps me caffeinated in the morning. These look amazing! Oh no! Is this what I have to look forward to when becoming a mom?! I LOVE the mornings! Bring your coffee over, I’ll give you a donut! My husband and I are the same way. I would much rather set my alarm for the actual time then to hit snooze multiple times! My coffee could use one of these donuts right now! Finally someone who understands that the snooze button needs to be used with caution, not 5 times each morning! First of all, these photos? Incredible! 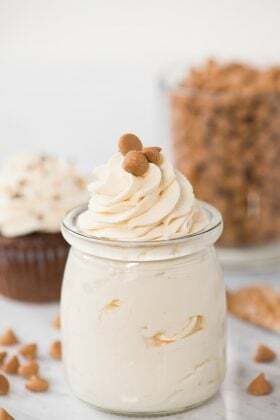 This recipe? Even more so! I just love the fact that almost every time I come to your blog, I am greeted with a new donut recipe. It always brings a huge smile to my face and I am so happy I’ve found someone who loves donuts just as much as I do ;). They look fantastic, Beth! I get a little concerned that my parents think I only post donut recipes :) but I am glad you are a fellow donut lover! Me, Me! I need this like yesterday! I am such a morning person too but I seriously need my coffee! Looks great Beth! Oh my! 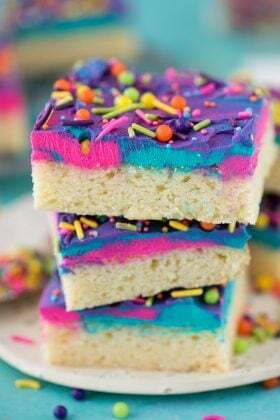 Those look incredibly amazing. I think the only thing better than coffee and donuts IS a coffee flavored donut with your coffee! Thank you Krissy! I can’t agree more! Too funny – I greeted my husband in bed with coffee and a donut on Sunday morning…he was a happy man! 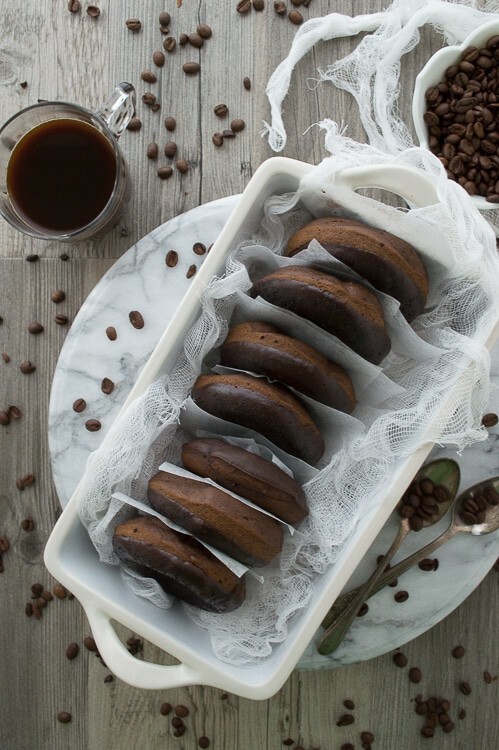 I’ll have to give the coffee donuts a try next time! Taylor, you are winning the best wife award – I’m sure he is thinking keep the donuts and coffee coming! I so want to wake up to these for breakfast! Thanks for sharing! And wouldn’t door side delivery be nice?! Oh wow! Those are fabulous! 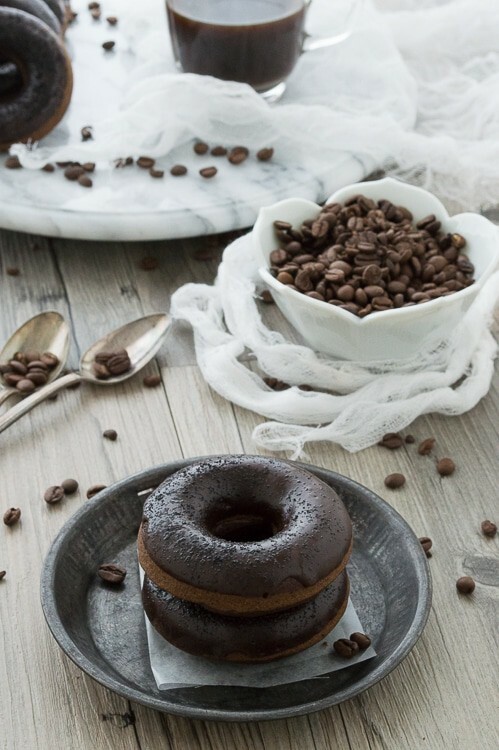 Coffee, chocolate, espresso grounds, all wrapped up in a donut? Yes please! I’ll take a dozen. That would be quite the invention…and I would buy it!!! 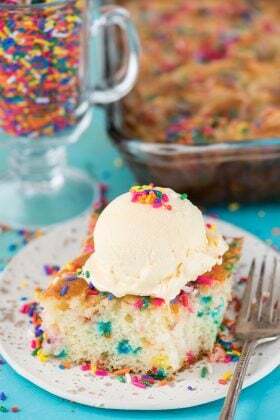 WOW, this recipe is the BOMB! Love it! Yes, these would make a perfect start to my morning! Lovely! I’m the morning person in the family. I don’t even use an alarm clock. The Mr. on the other hand… Well… Let’s just say he’d need a whole batch of these. I wouldn’t mind a whole batch myself! A coffee maker that makes coffee and donuts would be awesome! 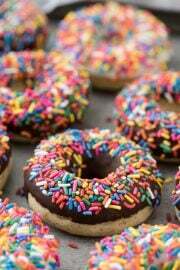 These donuts would have me jumping out of bed, they look delicious! What a great idea to make coffee flavored donuts. Given that our super strength flavors are quite concentrated & potent, these donuts must have been absolutely brimming with coffee flavor! Sandy, they totally are brimming with coffee flavor! I love your products! Beth I love donuts, maybe a little too much, how clever combing these two classic breakfast items into one delicious treat! You and me Emily, the donut lovers! These donuts look incredibley delicious! What a great recipe.. I love the coffee flavour. Wish I had one to devour right now! I’m with ya! 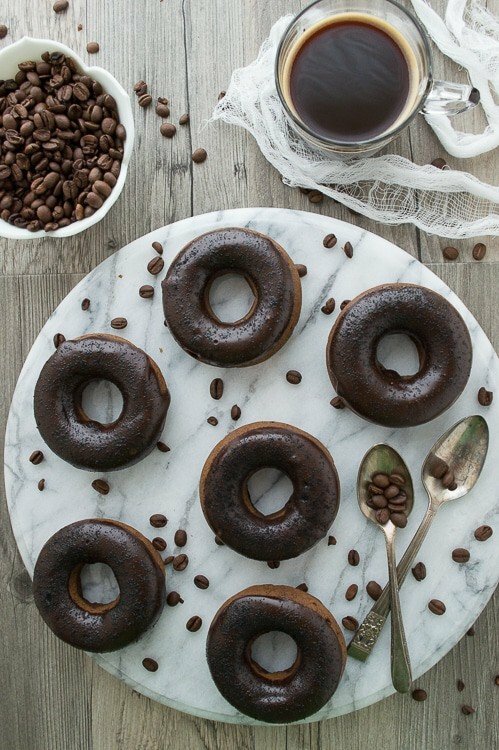 Coffee donuts are an anytime food, not just a breakfast food! AH-MAZING! I’d love to find the time to make these. These look perfect. They’re not time consuming at all – the batter comes together in 6 minutes and they bake for 10 – plan a few extra minutes to make the glaze!